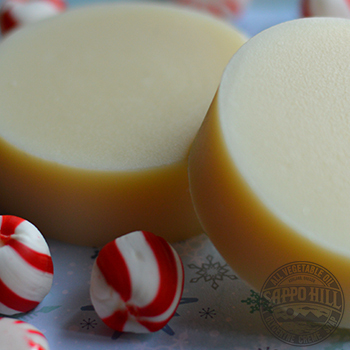 Crafted with local Pacific Northwest Peppermint oil, considered the highest quality mint oil in the world, makes this the perfect soap to wake-up & refresh the senses! 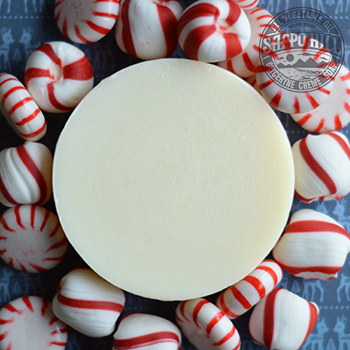 This bright, sweet, minty-fresh round will awaken the mind, stimulate the body, and stir the soul. 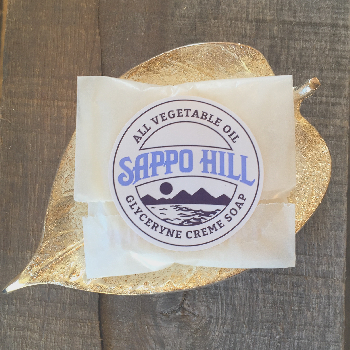 A healthy measure of Organic African Shea Butter smooths the edges as you begin your day. Go ahead, get fresh!